Let’s face it Google is still the King of the search jungle, regardless of all the attempts by Bing, Yahoo, and a plethora of other search engines, Google still handles 70% of ALL searches. Please don’t get me wrong, Bing, Yahoo, Yelp, AOL, Hotfrog, etc., are all quite valuable to have as part of your SEO strategy, but lets just focus on the King of the jungle for now. 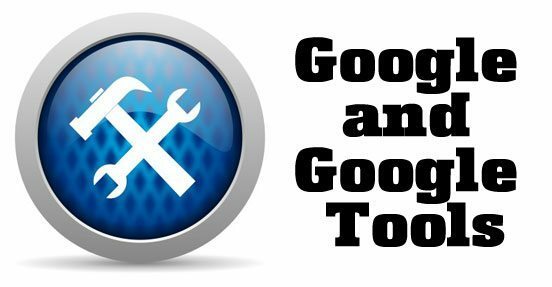 Google Keyword Tool: Google’s Keyword Tool helps you to develop a solid foundation in performing your keyword research strategy. It’s original development was to be used for their Adwords campaigns. I, however, believe in the power of organic search results versus pay per click strategies. The Importance of Proper Keywords: Keywords should be common knowledge for web site owners and developers, but in case you have been living in a cave or off world, here is a refresher to get you up to speed. A keyword is any word or phrase used to describe your business, your products or your services. If you own an auto repair business, your top keywords may include ‘tune-ups’, ‘oil change service’ and ‘auto repair’. Keywords can create the difference in how many and what type of visitors you receive. If you want to reach more searchers, look for high-value keywords that are a good fit to your product or service. Then use these words frequently throughout your website, description areas, articles, ads and other components of your marketing campaign. Enter your keywords and the Keyword Tool will create a list of potential possibilities. It has 4 categories: keyword, competition, global monthly searches, and local monthly searches. Here you will be able to determine what keywords garner the most searches, competition level. This will give you an accurate picture of where your keywords stand in the search jungle called Google. *Note: When changing or updating current pages metadata in your site, don’t change too many pages/keywords at once; if you do, you won’t be able to tell which changes were responsible for which results. Be specific, look to your stats or log files to see what pages are hot and what pages are not and work on the pages with low traffic first.